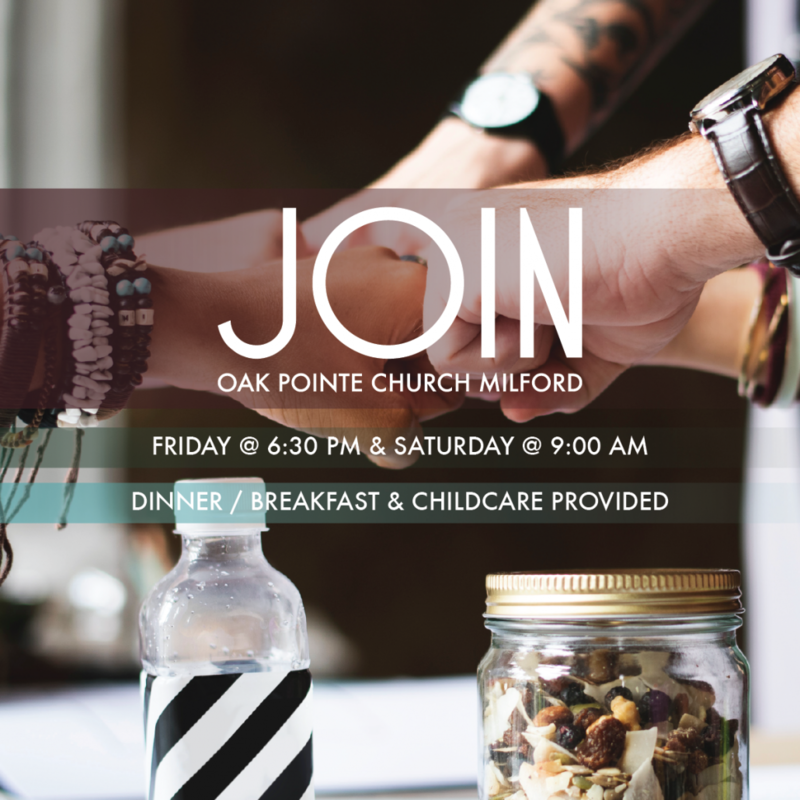 You’ve attended Discover OPC|M and are now ready to become a member at OPC|M… awesome! The Join class is insightful, interactive and of course involves some food. We begin on a Friday evening over dinner and meet again on a Saturday morning from 9-12pm. Nothing! Just bring your appetite for a great meal!